Post 1990 Fender amps seem to have a variety of input jacks fitted. The great American amp manufacturer seemed to have tried lots of different styles of Jack but they all have in common flakey behaviour and robustness compared with old amps from 50s to the 80s. 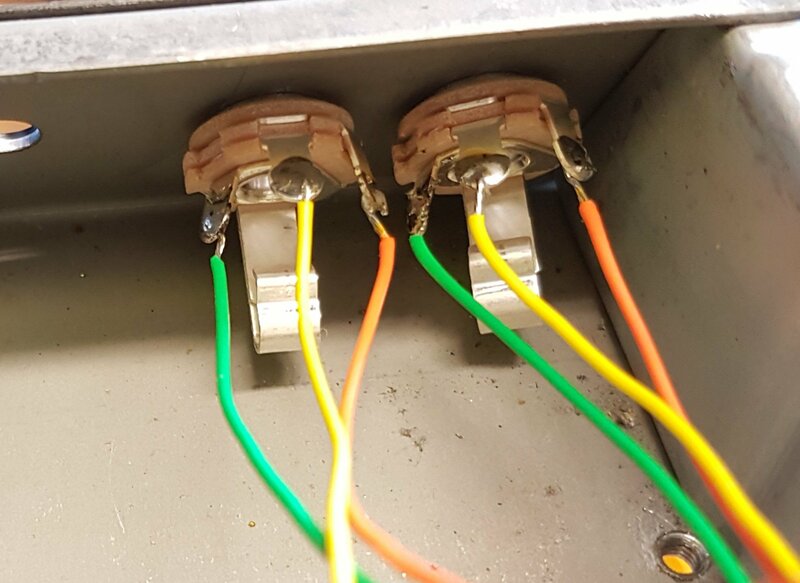 In older amps you commonly see open jacks manufactured by the company switchcraft. This is the same company that makes the jack found on your Fender and Gibson guitars. The parts cost a little more and that is because they are heavy duty nickel plated and designed for years of use in telephone switchboard. A great improvement to any twin, supersonic, deluxe reverb etc is to upgrade the jacks. As illustrated below the jacks are hard wired in and this prevents the inevitable strain and eventual pcb damage on the factory part.